I’m super excited for this month’s book! It’s been on my list for awhile and I can’t wait to steep in all of Franchesca’s brillance. 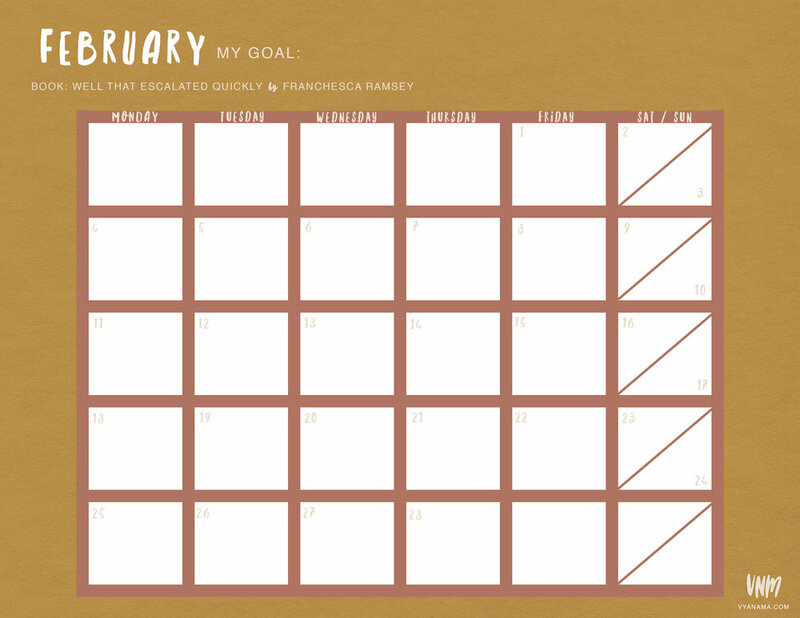 Below you’ll find details about the book, daily page goals, plus a free printable goal tracker. Ive been a huge fan of Franchesca Ramsey for a long time. Her comedic YouTube channel tackles difficult topics around race, identity, and social justice in an easy to understand & digest format. Her work has helped me learn so much over the years. She’s not only helped me learn how to take deeper responsibility for my own actions, but she’s also given me a whole dictionary of language to support me in having difficult conversations with other people too. Her content has been majorly influential in guiding me through the process of calling people out & in, and holding myself to the same level of accountability. Bonus: it’s Black History Month and I love that we’re A. reading a book by a phenomenal BWOC and B. reading a book about having/continuing conversations about race & identity. I’m super excited to read Franchesca’s first book and can’t wait to dive in with you! 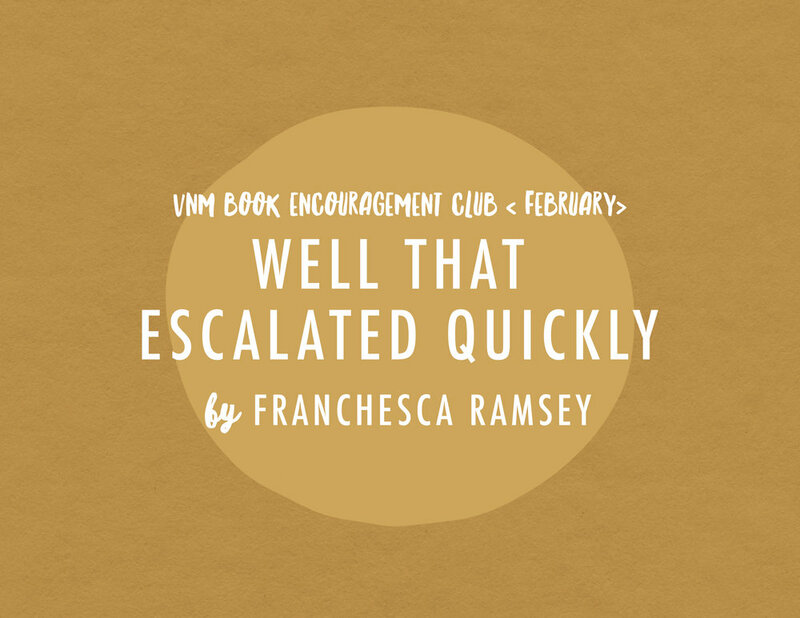 “In this sharp, funny, and timely collection of personal essays, veteran video blogger and star of MTV's Decoded Franchesca Ramsey explores race, identity, online activism, and the downfall of real communication in the age of social media rants, trolls, and call-out wars. Click here to watch Franchesca talk about the book with one of my other favorite content creators, Marie Forleo.